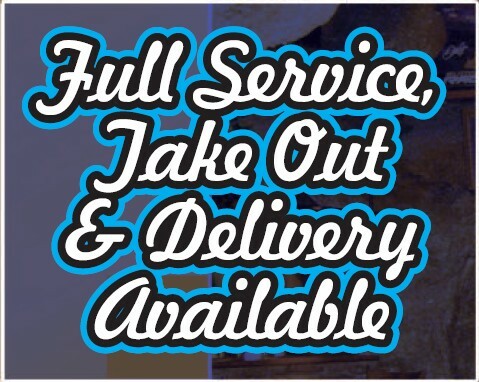 We offer a wide variety of selections on our menus ranging from pizza, lasagna, & grinders to salads & Greek gyros. See our Special Offer for savings on your next order. 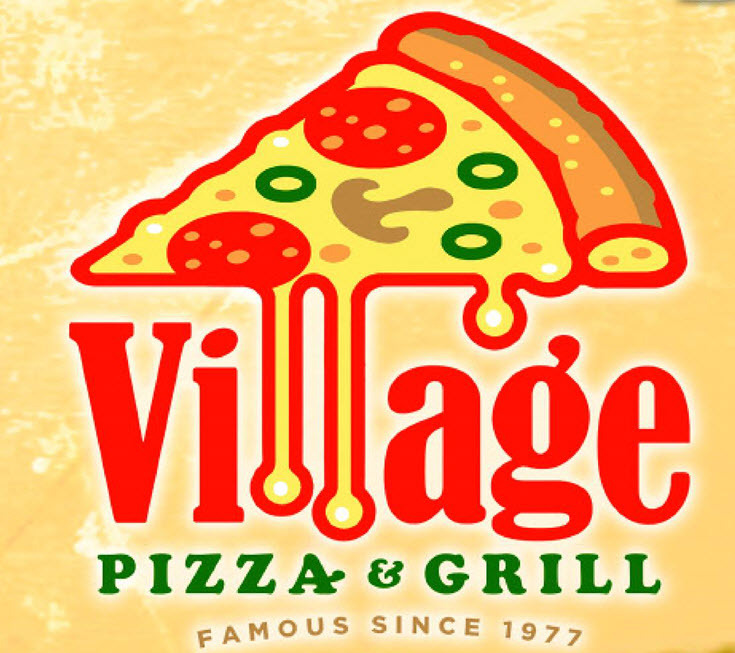 Village Pizza Restaurants have been serving the New Hampshire and Vermont areas for more than 40 years. Each Village Pizza is family owned and operated. We take pride in providing excellent “home cooked” food as well as fast and friendly service. Every bite - I wish this was true. Oh pizza I love you. Delivery options are being cranked up a few notches. Whatever happened to the local pizza person trying to make a few extra $$ for gas money and dates on Saturday nights? Get ready for the Food Truck Festival. Sharing early so we can all get excited and plan for it! The Lebanon Food Truck Festival showcases the variety of food trucks in the area. Branding and design are important parts of any business. What would your ideal pizza box look like? I hope he didn't give wine to the kids before the contest though! Adding eggs enhances fizz and texture. Give these a try this Easter Sunday to wow your guests.